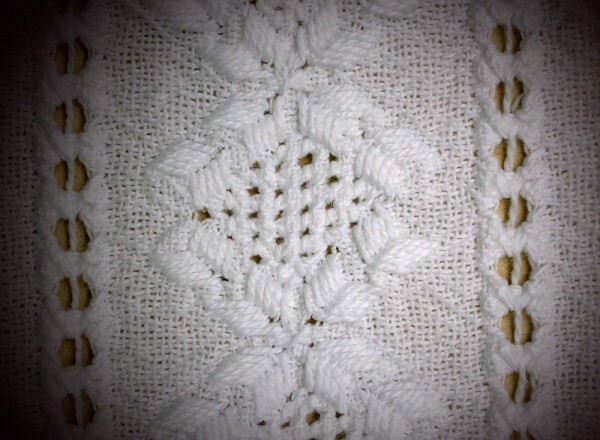 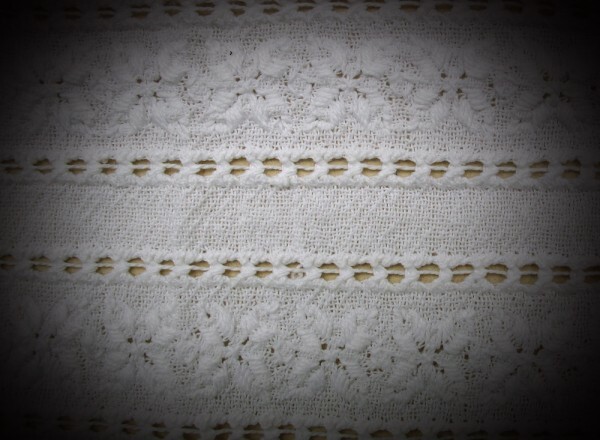 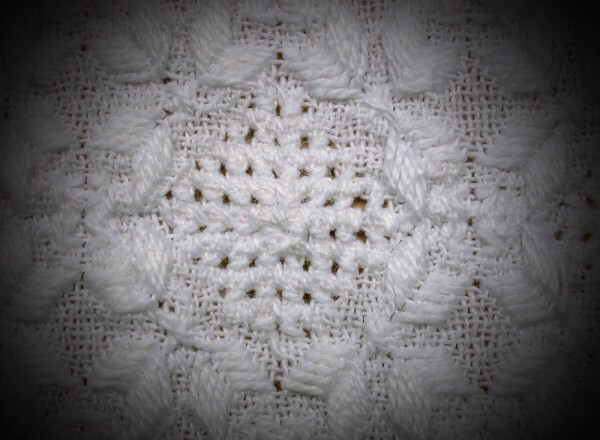 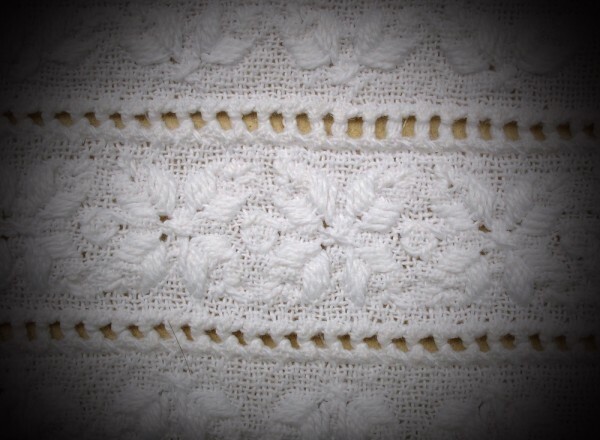 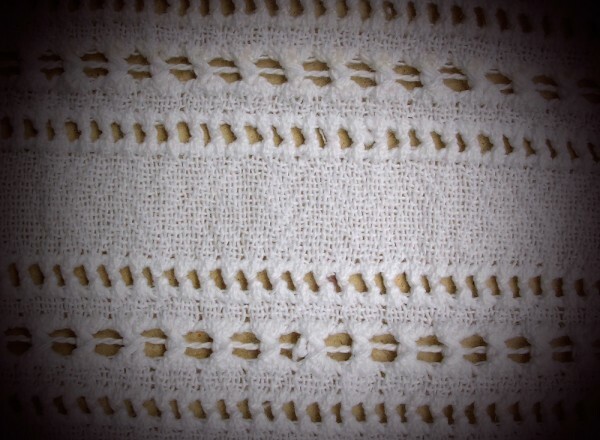 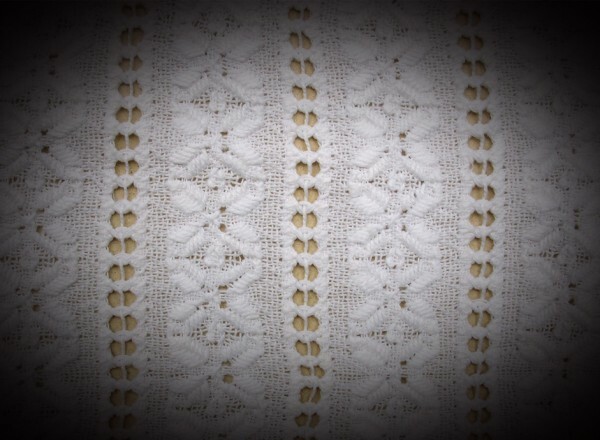 The hand-made embroidery in AO POI (Guarani word meaning fine knitting), is a technique that has been made since the XIX century in Paraguay, specially in Guaira, central region of the country. 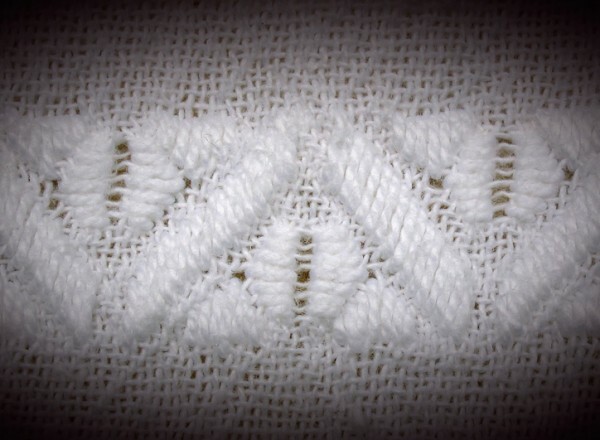 This technique comes from 1812-1840, when, during the dictatorship the borders were closed in order to preserve the independence and therefore there were not any products to be imported. 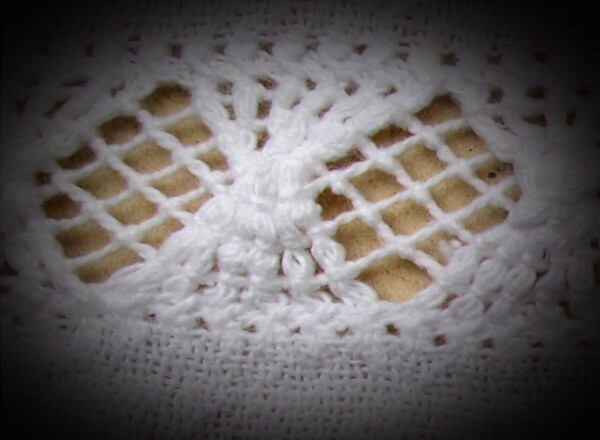 In that moment, the pregnant women began to weave the cotton to later embroider, and then knit and make clothes, there and then the AO POI was born. 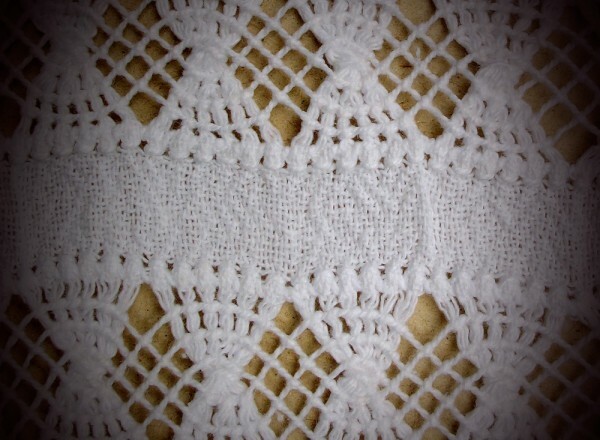 As time went by different embroideries were added to the clothes, and now it is one of the most appreciated hand craft products of Paraguay. 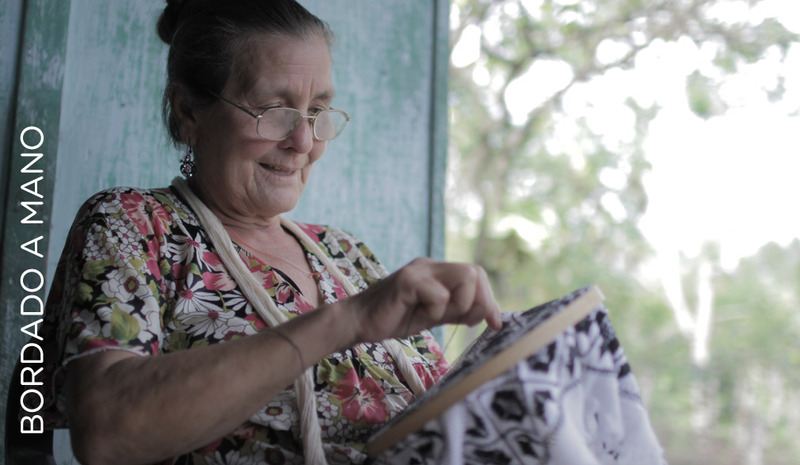 This is the history of the hand made embroidery made in our country and as a company, we feel committed to maitain the culture of the embroidery, so that this does not end as the years go by, and the families living in the area keep this tradition, since the women who do the embroidery represent true artists who collaborate with the Paraguayan Culture export. 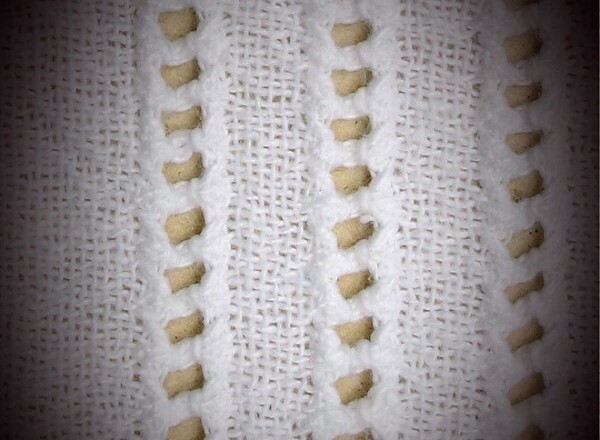 “The hand made embroidery gives a special touch to each cloth and guarantees that no piece is similar to the other one”.